“I really like my Imperium 1 U ! The fact that it doesn’t color the sound at all is great to know when I listen to my mixes. Trentemøller is a danish indie/electronic composer, musician and producer. 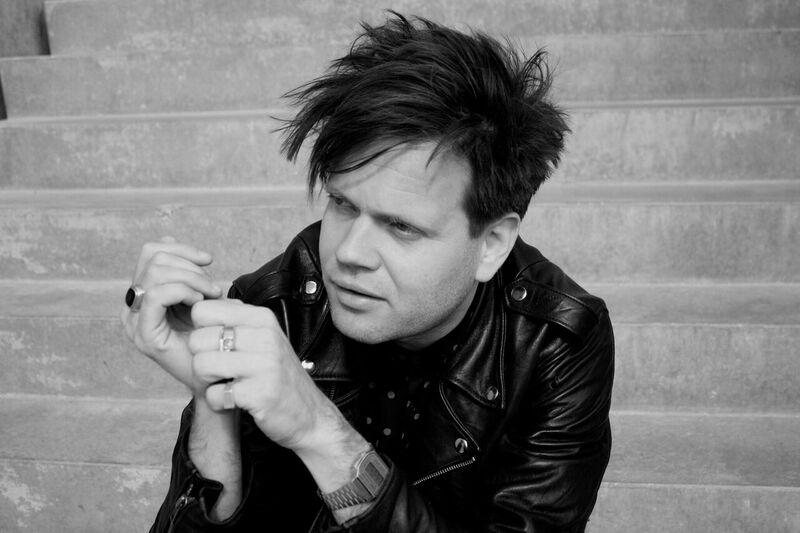 He has released 4 studio albums and collaborated with artists like Low, The Soft Moon, Blonde Redhead, The Drums, Jehnny Beth, The Raveonettes , The Knife, Depeche Mode, A Place To Bury Strangers, UNKLE, Pet Shop Boys, Franz Ferdinand, Mew. Trentemøller is also very active with his live band that has toured all over the world for the last 10 years. In 2016 Trentemøller mixed the second album from british rock band Savages .